The story of the delicate flower Mattiola, commonly named Stock, is that it bears the name of Pietro Andrea Mattioli. Mattioli was a renowned botanist and physician who discovered many of the benefits in medicinal plants. Stock originally comes from the south-west of Greece, that lies in the European Mediterranean area. It is characterized by its bright colors and its high fragrance which aromatizes any space where it is used. 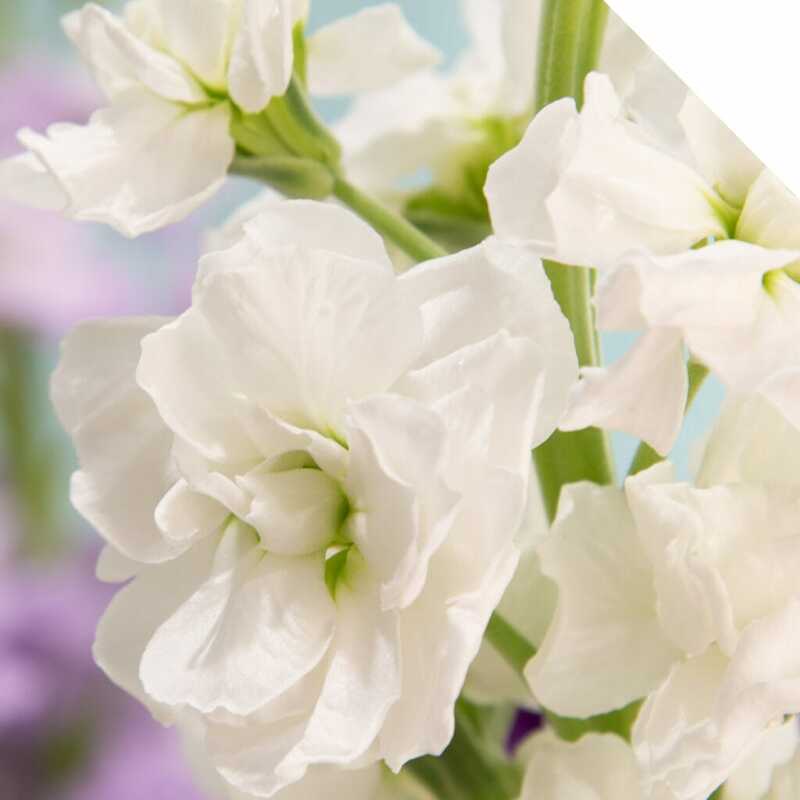 Matthiola symbolizes beauty,happiness and joy. Did you know that each color represents a specific meaning?For example: red symbolizes passion, pink represents purity, white signifies adoration and yellow and orange denote happiness. You can find available colors on our webshop. Stock is available in both Standard and Spray and is available year round in a wide palette of colors: white, peach, various shades of pink and purple, red and creamy yellow. Each color can be used for a specific event. For example, the most used colors for weddings are white and peach. For Valentine’s Day, red and pink are regularly used, and for Mother’s Day, lavender and hot pink are most commonly used. For everyday, yellow and purple are used with great frequency in representation of happiness. Also their size makes this flower very delicate and special to use in addition to their fragrance. You can use Stock for every occasion due to their great looks and delicious fragrace. 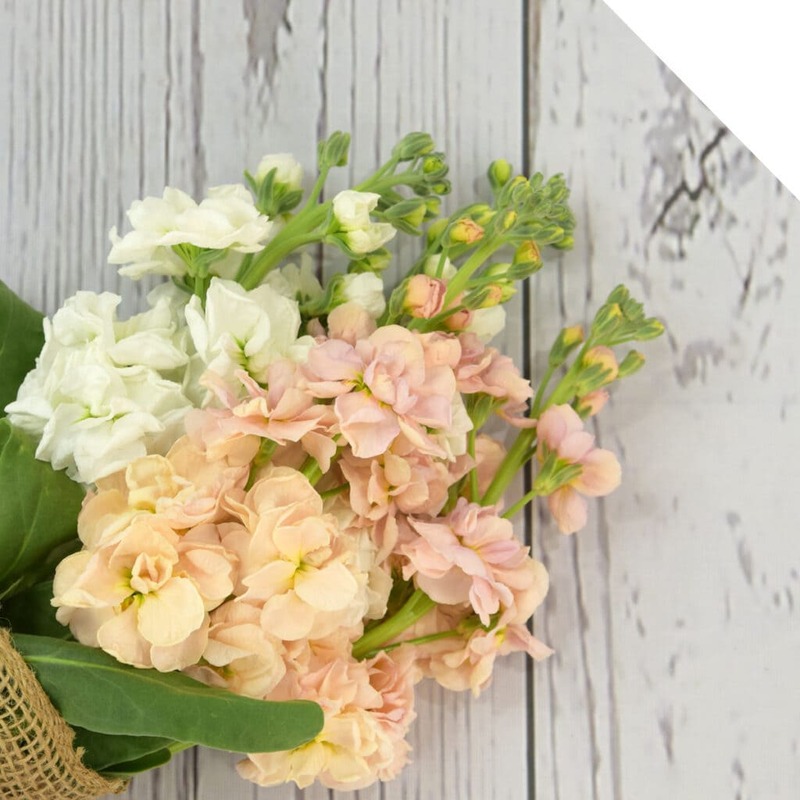 This special flower can be mixed as a large accent flower, in wedding arrangements, centerpieces, bouquets and boutonnieres. 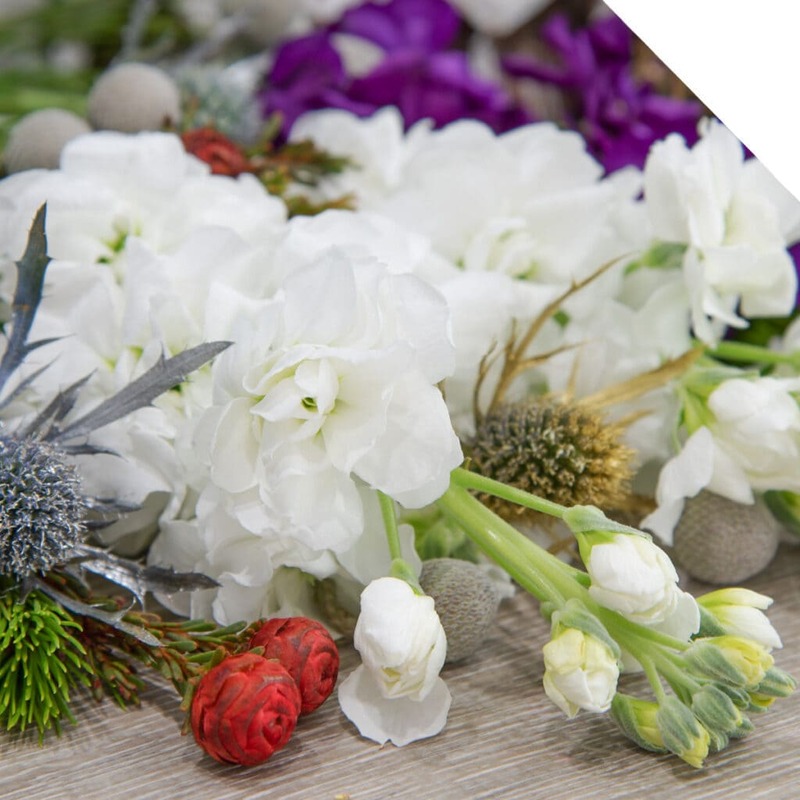 You can also combine Matthiola with different flowers for your daily events such as Roses, Alstroemerias, Ranunculus, Anemones or simply use alone. This flower is impressive and has a pleasant fragrance! When receiving your Matthiolas, they might look thirsty. Which is normal! 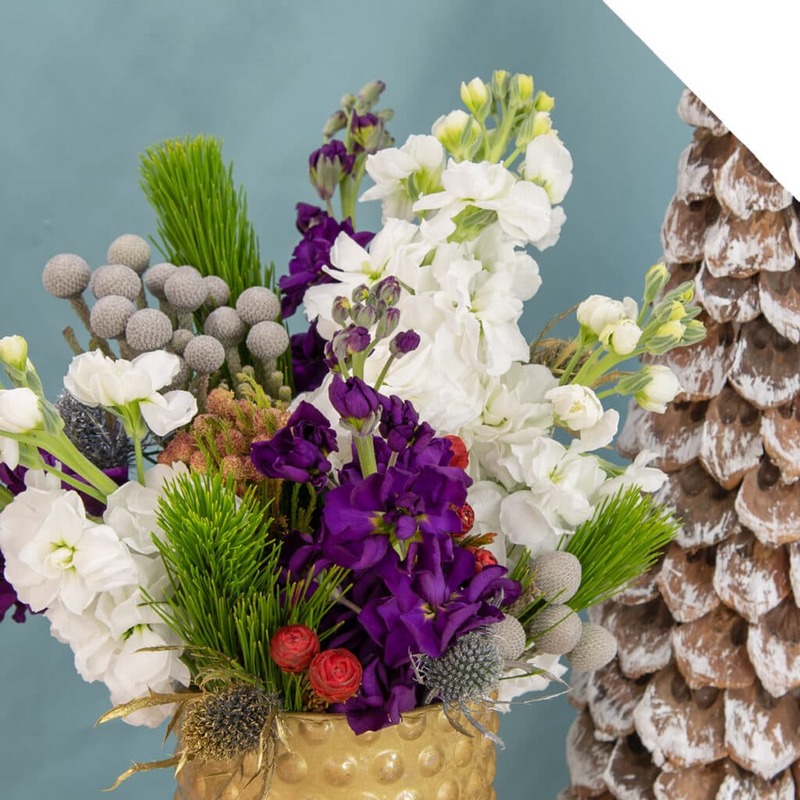 Remove any foliage that is below the waterline of the vase. For a longer flower life, cut the stem under water and use a floral preservative. Stock is susceptible to mildew so the water should be changed daily. Why You Must Offer Stock (Matthiola) for Valentine’s Day!